Rare find! Twin home with no assoc. fee. Don't miss out on this home with views of the park out your patio door. Several updates throughout! Kitchen cabinets, appliances & countertops. Carpet and redone HW floors. Updated main level bath with new ceramic floors & tub surround. New windows and updated mtn-free siding. Walk out the lower level to the new patio/deck. The fenced-in backyard includes new garden beds and landscaping. 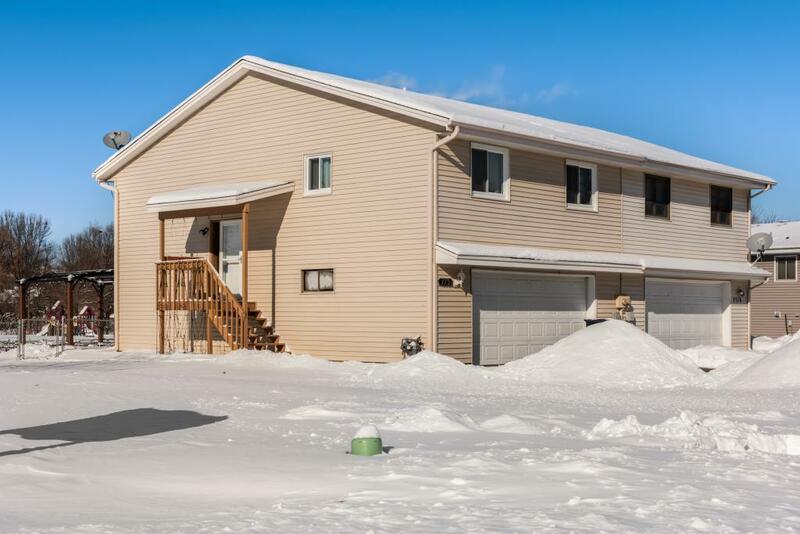 Enjoy the oversized garage & new driveway. Location is ideal!